"S" CLASS 4-4-0 No.171 "SLIEVE GULLION"
Beyer, Peacock & Co., Manchester, 1913, works number 5629. 'Renewed' by GNR(I), Dundalk, 1938, works number 42. Companies GNR(I), GNRB, CIÉ, UTA, NIR, RPSI. Preservation Career Main line use, 1969-1988 and 1992-2002. Tenders used GNR(I) Nos. 31 & 12. 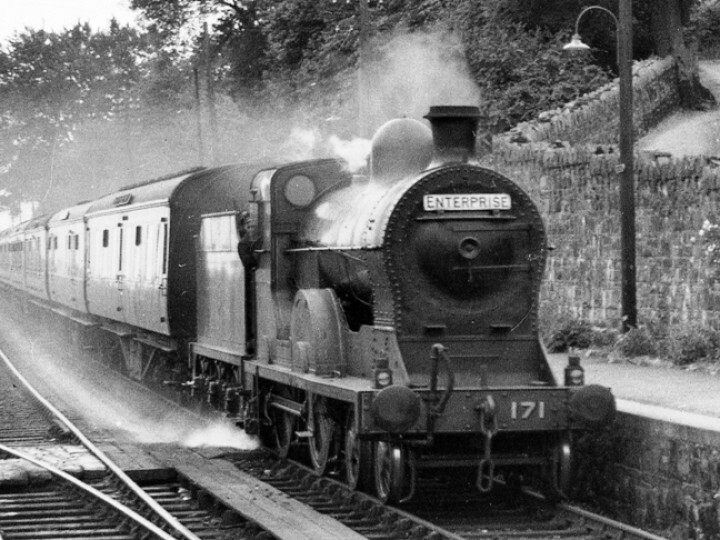 No.171 "Slieve Gullion" was built by Beyer Peacock in Manchester as one of five class S express passenger locomotives - one of a long series of 4-4-0 designs used by the Great Northern Railway (Ireland). They replaced the Q class as the GNR(I)'s most powerful passenger engines, a position they held until the introduction of V class compounds in 1932. The S class were all named after mountains. Slieve Gullion is a 1,880ft peak in County Armagh, overlooking the Great Northern main line betweeen Dundalk and Newry, and so it and its namesake were frequently seen together. The S class were originally painted green, but in 1923 received an austere black livery and lost their nameplates. 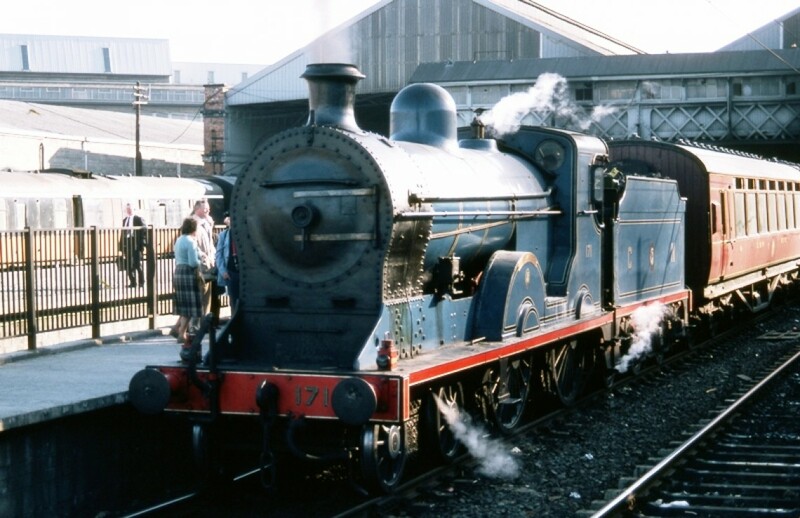 In 1936 No.171 was, for a few months, fitted to burn oil, before reverting to coal firing that December. 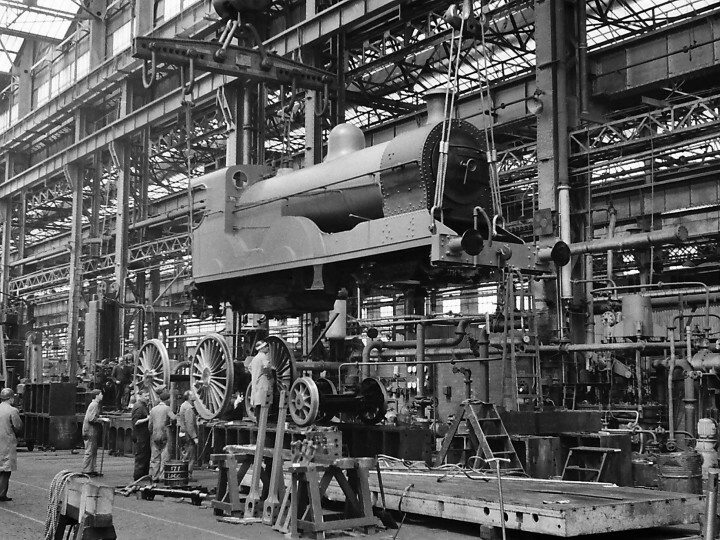 In 1937, after 25 years of hard work, it was decided that all the engines needed a heavy overhaul. They were brought to the GNR(I) works at Dundalk for what was termed a 'renewal'. In truth, they had so many major parts replaced that it is debatable whether the engines that emerged from Dundalk were the same ones that had left Manchester in 1913. So radical was the rebuild that they were issued with new works numbers, and it has been suggested the whole thing was a dodge to get (virtually) new engines built without them appearing on the books as capital expenditure! The design had been altered very little, but the engines looked very different. They regained their long-lost nameplates and received the lined blue livery which is now so fondly remembered. Slieve Gullion gave the GNR another 20 years of faithful service. Then, in 1958, the GNR assets were divided between the two nationalised transport companies - Córas Iompair Éireann in the Republic of Ireland and the Ulster Transport Authority in Northern Ireland. 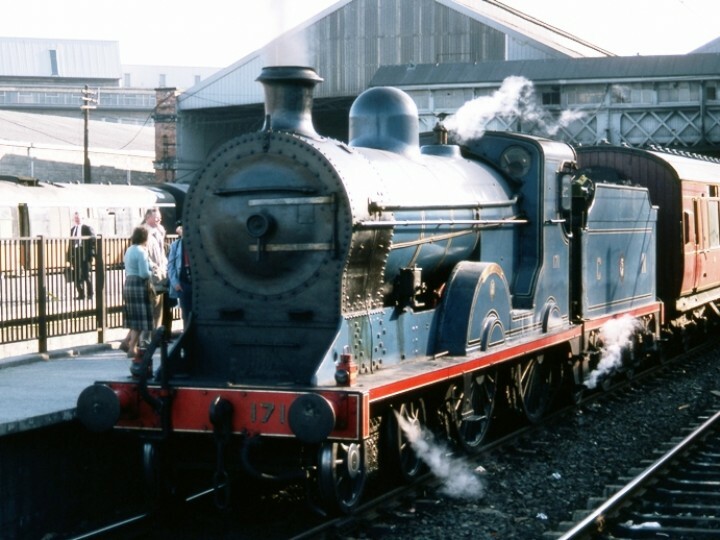 No.171 was allocated to CIÉ and worked for another few years until steam ended there in 1963. That might have been the end for No.171, if not for serious maintenance problems on the UTA. 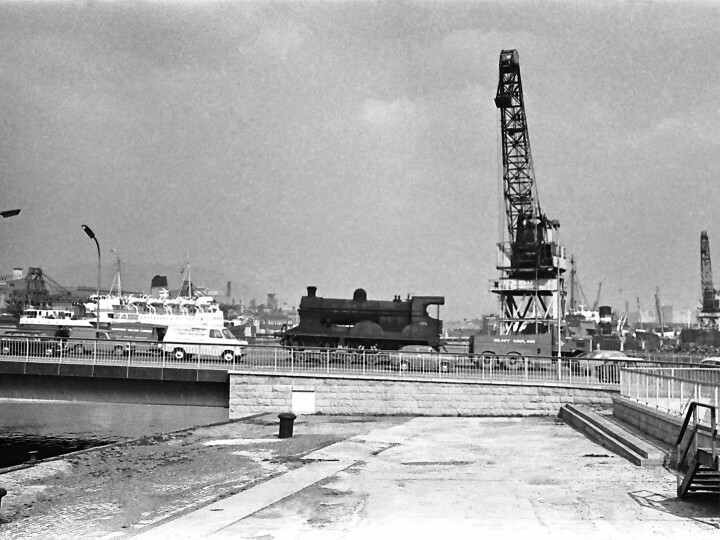 Their locomotives were in very poor shape, and, when the closure of the lines to Warrenpoint and Foyle Road had to be postponed, the motive power shortage became a serious problem. As a stop-gap, four more steam engines, in rather better shape, were bought from CIÉ - No.171 among them. It was clear by now that the days of steam were numbered on the UTA as well, and in 1964 the Railway Preservation Society of Ireland was formed. At the first meeting, acquiring an S class was identified as the new society's top priority. The three survivors were No.170 Errigal, No.171 Slieve Gullion and No.174 Carrantuohill. 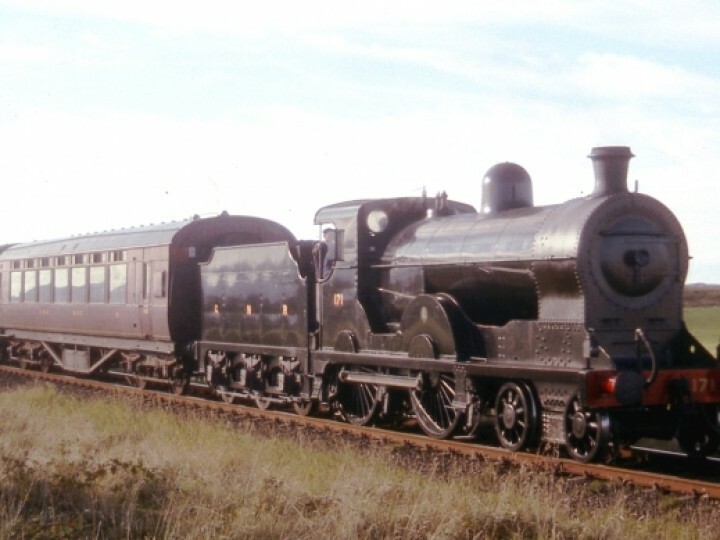 No.171 was described as being 'not in very good order mechanically', but her boiler was the best of the three, and so at the end of 1964 negotiations regarding her were opened with the UTA. The UTA welcomed the proposal, but explained the S class were still needed - at least until they managed to close the Derry Road! In the interim both No.3BG and No.186 were given to the RPSI. 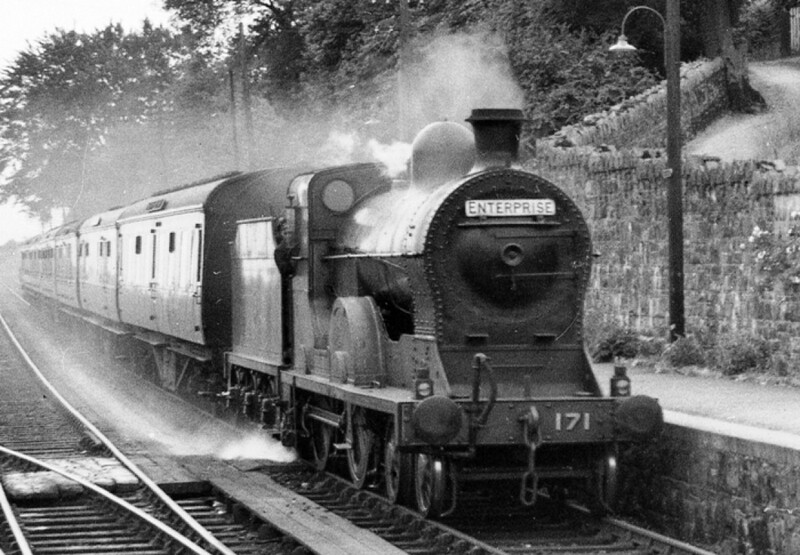 From New Year's Day 1966 No.171 was leased from the railway at a rate of £40 per annum, with the option to buy later (finally happened in 2003). 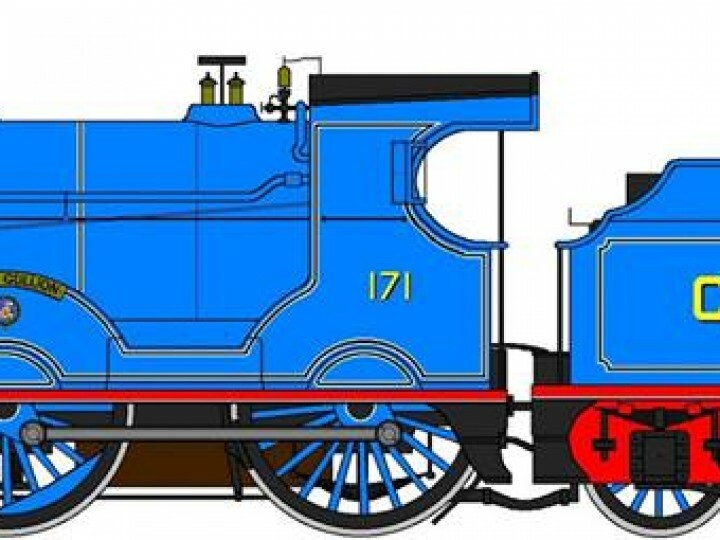 In 1968 No.171 was overhauled in Belfast by the Harland & Wolff shipyard (at a cost of £2,750) before being returned to York Road. Being preserved did not mean Slieve Gullion could have a rest, however. Like No.186, despite being officially withdrawn she paid for her board by continuing to work for the new company Northern Ireland Railways. She performed shunting, departmental and passenger duties, and even pulled a breakdown train on one occasion. Later, of course, Whitehead became No.171's home, and from there she travelled on railtours all over Ireland. No.171 had respectable power and speed, combined with Edwardian elegance and wide route availability. Naturally enough, she became an iconic and well-loved symbol of the RPSI, and has been described by some as the society's 'flagship'. In 2017, an image of No. 171 was adapted as the new logo for the new Whitehead Railway Museum. No.171's last boiler certificate expired in 2002. She was a hard-working engine, and needed hard-working volunteers to keep her going. She had a huge number of small repairs, but had only one significant period (just under 3½ years) out of main line service between 1969 and 2002. Furthermore, the period from 2002 to 2015 is easily the longest period No.171 has been out of steam since 1913! 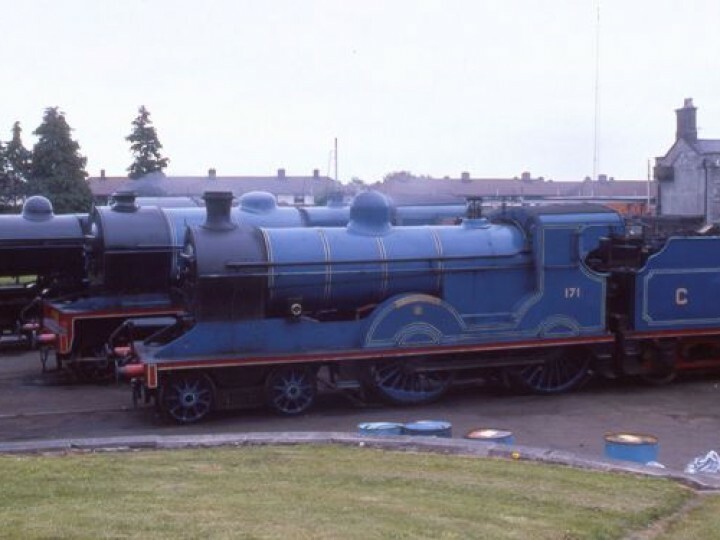 Despite giving nearly 30 years' service to the RPSI, No.171 was really only on lease most of that time. Not until 2003 did the RPSI finally buy her - so she has, in fact, yet to steam under RPSI ownership. During 2014, a project, funded by GROW, commenced and on 22nd January 2014 No.171 moved to Railway Restoration North East Ltd in Shildon, County Durham, England. following their successful tender for the work. The RPSI could not take on the overhaul as there was a funding deadline and the Whitehead workshop was busy with No.131's restoration. No. 171 currently is on display at the new Whitehead Railway Museum, taking pride of place in the museum's engine shed for visits to see in all her glory.